Taveuni Estates is now offering the complete Houses for Sale. We also have specifically designed plans to make the most of the indoor-outdoor lifestyle suited to our tropical climate and the panoramic views that Taveuni Estates is known for. The estate has been designed to maximise ocean views for each lot. So you can rest assured that no matter where you build, a lookout across the Somosomo straits will be a daily reality. 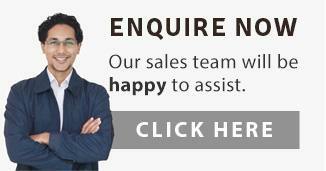 Land scaping services are also available. Current House and Land Packages available on Taveuni Estates. Nestled in 2 acres of magnificent landscaping with very dramatic Ocean views. 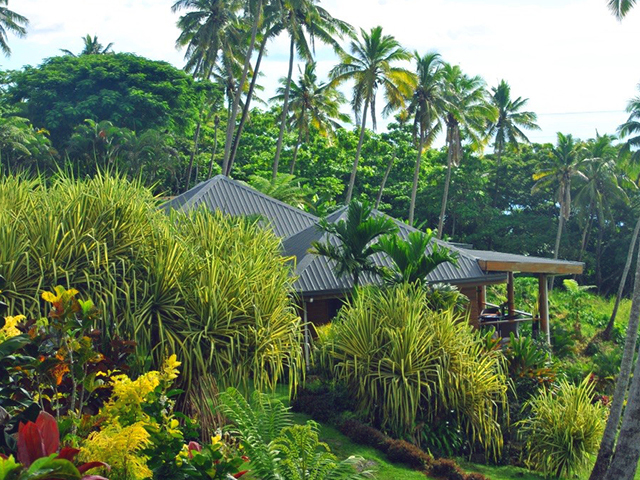 One of the best houses on Taveuni with stunning views to match and at a priced to sell. Costs differ according to design, materials used and standard of finished selected, however you can expect to spend upward of US$1300 per square meter or $US120 per square foot.